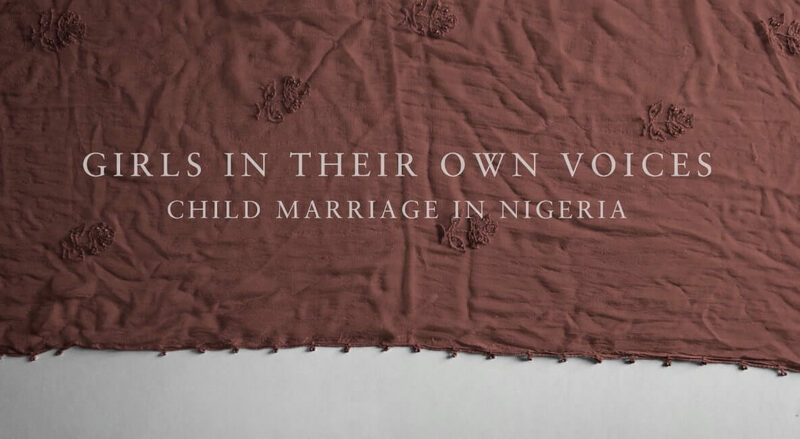 In Nigeria, the government repeatedly fails to investigate domestic violence cases. Because domestic violence takes place in private settings, women are therefore silenced by their abuser and their government if they seek justice. 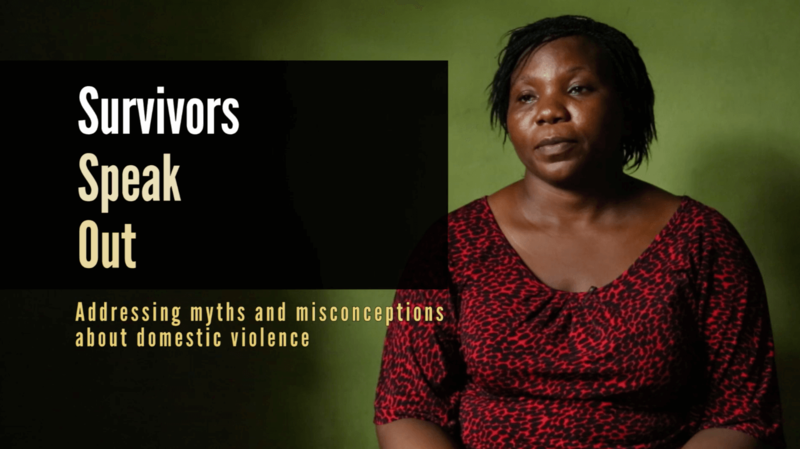 NMAP partnered with the Nigeria-based Woman Advocates Research and Documentation Centre and the Gambia-based Institute for Human Rights and Democracy in Africa to create two videos that give survivors a voice and hold the state accountable.